The farm lobby crushed regulations that could have saved the lives and health of many young workers. 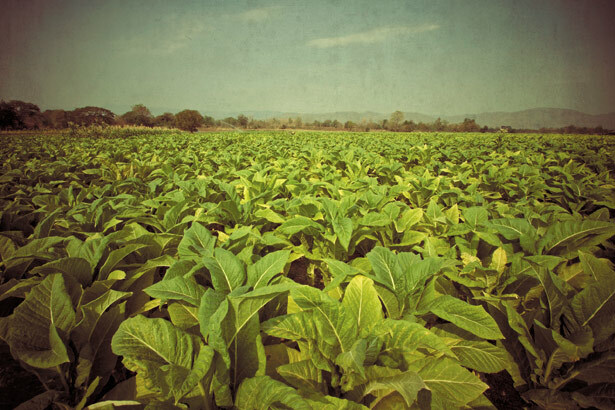 Harvesting tobacco exposes workers to as much nicotine as a pack a day of cigarettes. So why is it legal for kids as young as 12 to do this work? Human Rights Watch released a report called “Tobacco’s Hidden Children” citing our investigations, and the editorial boards of the New York Times and Washington Post both called for reform. Major tobacco firms, including Philip Morris and RJ Reynolds, then announced rigorous new policies seeking to eliminate child labor on the part of their growers. Strauss and Thompson were interviewed on WNYC’s Leonard Lopate. 1930s child labor laws still allow 12-year-olds to work in agriculture and perform even the most hazardous tasks. In 2012 the agriculture lobby blocked new rules that would have barred kids from working particularly hazardous tasks. At least 4 children have been killed, 39 injured from the hazardous tasks that the scuttled rule would have banned. One in four tobacco workers, including children, suffer from green tobacco sickness.